Every major conference, summit, or convention has something in common: the organizers distribute corporate giveaways to participants or attendees. Whether it’s a product launching, a medical convention, or a high-level business conference — the most common giveaways is the Conference Gift Bag. As a top choice for corporate giveaways, the conference gift bag must have these three features to make sure it helps create brand impact for your product, service or company. For effective corporate giveaways, one must choose a “smart” conference bag that has features that would impress both the organizers and the event participants. It is time to go beyond the bag and see what’s in it. 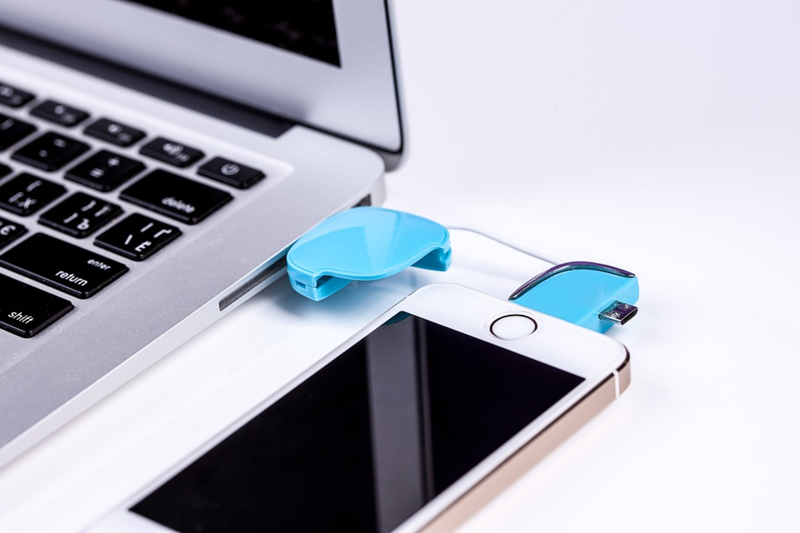 Your target client or customers will surely appreciate a custom-designed USB inside the bag that they can use to copy and store conference presentations and documents. How about a conference bag that comes with universal chargers that they can use for their cellphones and other consumer gadgets? Having these “smart’ items (appropriately designed with your company emblem) for your corporate giveaways program will help provide convenience to event participants while creating a very good impression on your company or product. Corporate giveaways must be functional. The average attendee in a conference or summit already has a large luggage and other stuff in hand, especially if they travelled from out of town or overseas. The last thing they want is another bag to carry. However, if you make your conference bag truly functional, they will use it and appreciate your company for the freebie. To make it functional, make sure it has enough compartments inside that could be used to store their phone, laptop, chargers, and other must-have items. The size of the bag also really matters. Can your target customers use the bag after the conference or event is over? For example, is it functional enough to be used as a hand-carry bag for overhead cabin storage of a commercial plane? Is it water-resistant just in case the conference falls under rainy season? Paying attention to the details of functionality really helps in the long run. The more your bag gets used, the better it will be for your brand’s visibility. Last but not the least, make sure that your giveaway conference bag is trendy. Who wants to use an ugly, clunky bag anyway? These days, especially if your target market includes Millennials, style with functionality is everything. The bag must be very functional while making the user look good and cool. Are you hosting the event in summer or during rainy season? Is the venue at a hotel in the heart of the city or at a fancy beach-side resort? These details can help you choose the right style for your conference bag. There is an art and science to choosing corporate giveaways that create a lasting, positive impact on customers or clientele. By following these simple guidelines, you can be sure to make a smart, functional, and trendy choice that makes you the preferred brand or company. Corporate Giveaways have been proven effective in increasing brand recall because they help create positive emotions. Tapping into that emotional state triggers an emotional response that could translate into a purchase, a repeat purchase, and even word-of-mouth marketing. 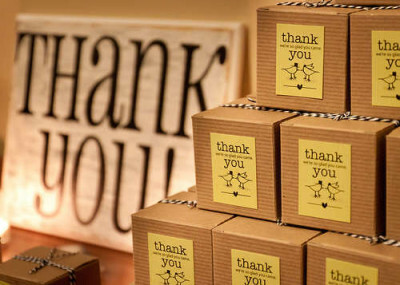 When a consumer receives a free gift, it generates a deep sense of appreciation or gratitude. Using a simple but well-designed present, you can help a customer develop a positive emotion that they instantly associate with a certain product, service, or the company itself. This is why giveaways, big or small, helps create a lasting bond between a company and the people it serves. Industry experts call it “Emotional Marketing” or a strategy in marketing communication that helps build a brand by appealing to a customer’s emotional needs and aspirations. Imagine distributing corporate giveaways on Mother’s Day. Think of a gift that would instantly make you remember your mother. Do you need something that evokes childhood memories of getting ready for school? A bag/tote bag with your company’s trademark emblazoned on the bag could work. Or perhaps item that brings you back to the day when your Mom cared for you when you were sick? A small first aid kit with a company name or logo on the front would be a great idea. The unique advantage of corporate giveaways is that you can give the customer just about anything and everything under the sun. The best part is, you or your company need not spend a fortune to create brand awareness and recall. It can be anything as simple as a coffee mug, a keychain, or even an umbrella. All these items are functional and can be used daily at home, in the office, or just about anywhere the customer is. Once a company demonstrates a tangible expression of concern for customers, it never goes unnoticed. The simple act of giving a customer a useful item or product is more than a token of goodwill. It is a tool to spark their emotions which could lead to product or brand loyalty. In the end, both your business and your customer wins and everybody’s happy. This is how you increase and, more importantly, maintain brand recall that improves your bottom line.